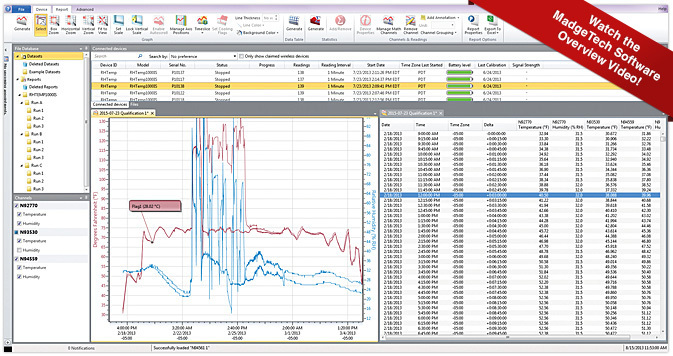 Industrial grade pressure data logger for measuring and recording pressure levels against time in pipes and processes. 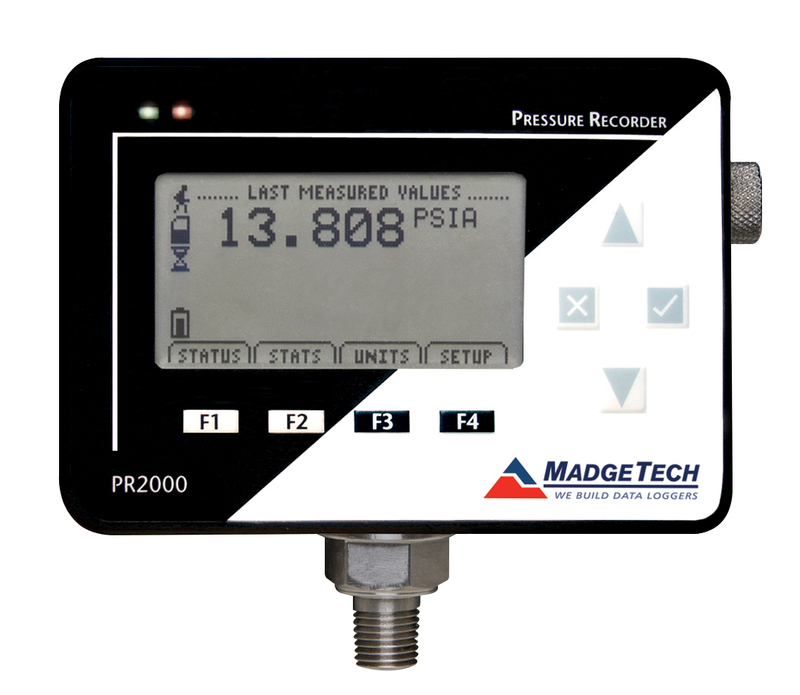 Featuring a LCD display and largest internal memory capacity around the PR2000 is the choice for a wide range of industrial and field applications.  The Solid State memory will retain data even in the event of power loss. 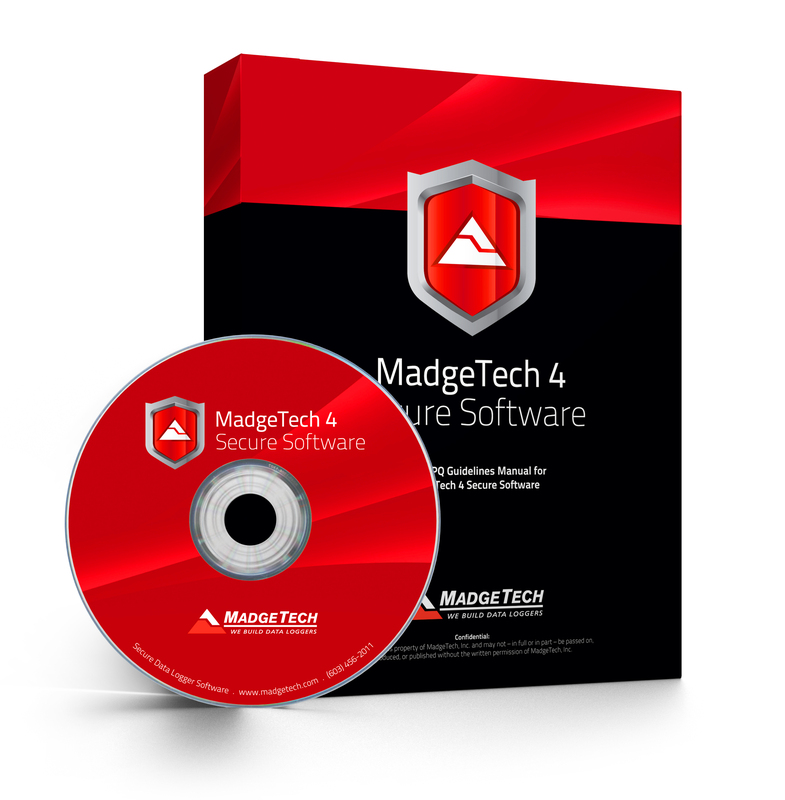 Free powerful Madgetech software allows for simple or in depth data analysis. 365 days typical at 1 minute recording with display off.